Rogue Cartoonist: LOCK THEM UP! My third book is out. 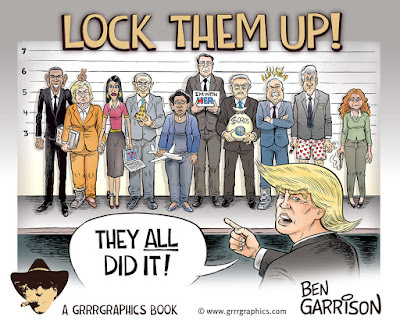 It's titled, "LOCK THEM UP!" It's available on grrrgraphics.com as well as on Amazon.